Tucson's City Council is saying no to " bird scooters " at least for now. The rentable e-scooters have taken over cities like Scottsdale. 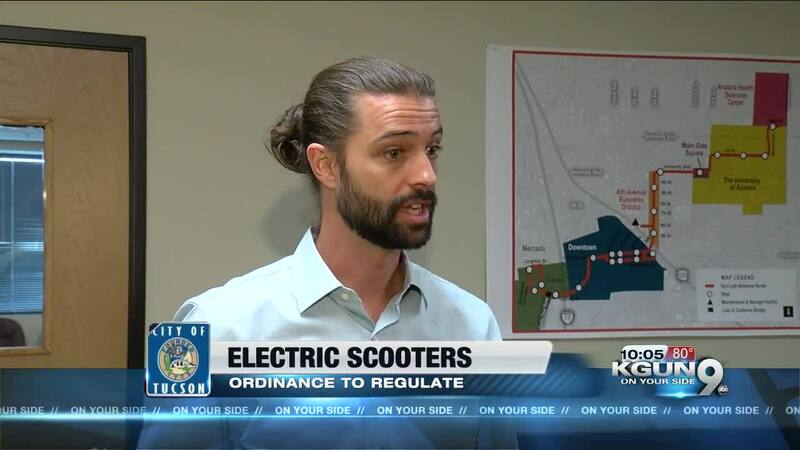 Currently, E-scooters aren't allowed to operate within city limits. Although companies scooter companies have an interest. At Tuesday night's council meeting - Council members are asking for the company to get a permit first. They want rules in place before the scooters are dumped on the streets. "Right now, we're in the initial period of starting to look at what those regulations would be because they launched in other cities there are some examples we can follow. 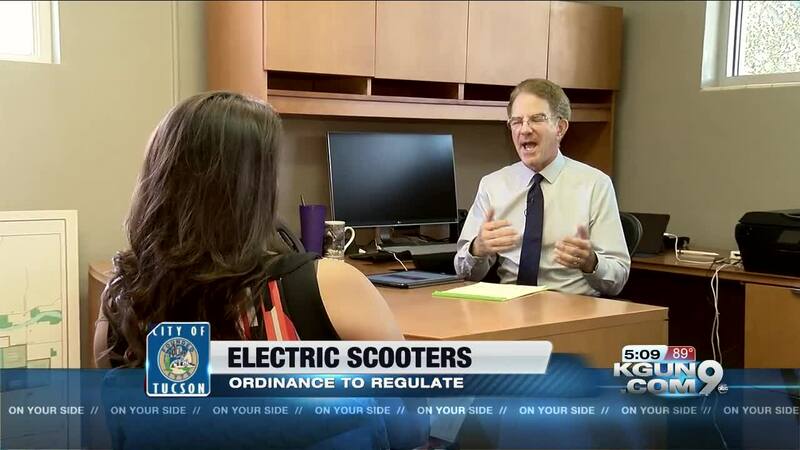 If we want to allow electric scooters in Tucson we have to see where they will operate and how many are allowed," says Andy Bemis, Bicycle and Pedestrian coordinator for Tucson . Many cities across the nation have had issues with E-scooters being parked in unwanted places.